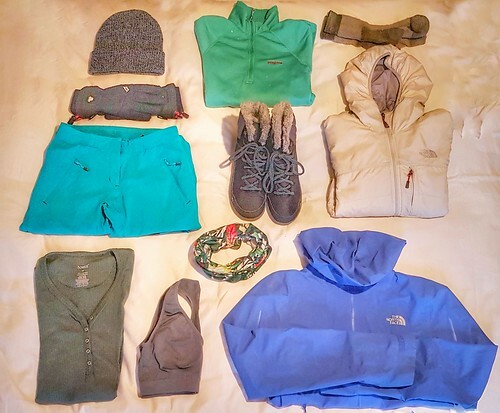 The key to successful winter hiking is a good layering system. 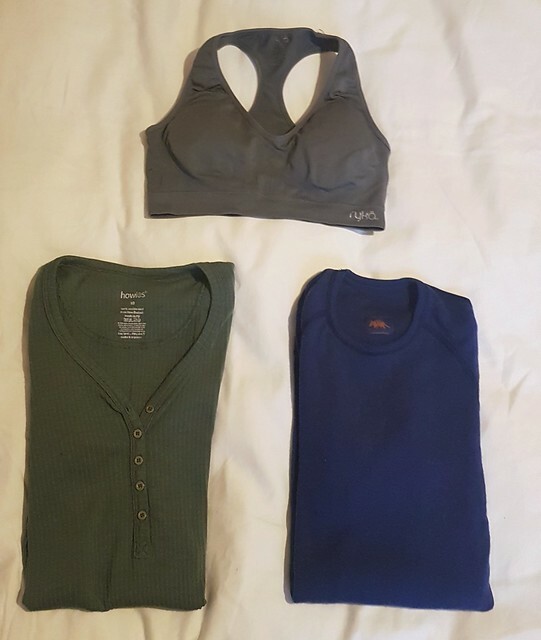 Start with a good merino wool or synthetic fibre base layer (and of course a good sports bra!). Avoid fabrics like cotton, which take ages to wick sweat away and can leave you damp and shivering. The next layer you need is for insulation. 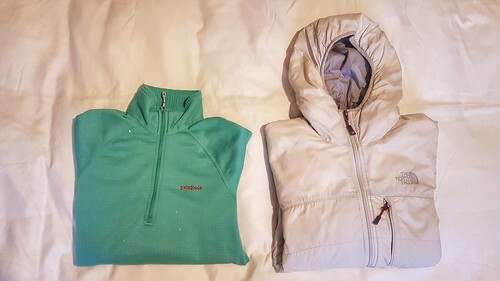 The number of layers you wear for this varies depending how cold it is, and how cold you get. Some can get away with an extra merino layer, others need a thick down jacket. Just remember to ensure you can easily take these off, and you have space in your rucksack to store them if you get too hot. The first two layers are useless if it rains however, which brings us to the all-important waterproof layer. The UK isn’t entirely known for its sunny climes; in the winter the country is positively saturated. 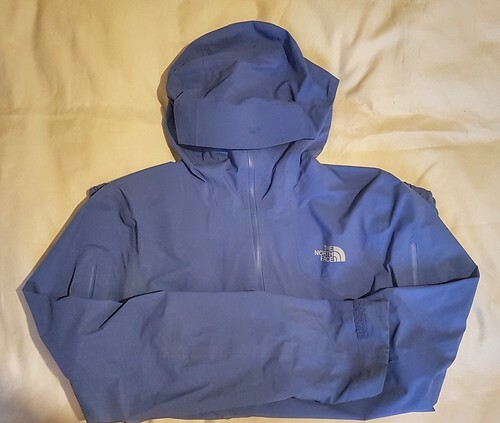 If you don’t want to spend your hike wringing your clothes out, invest in a good-quality waterproof – I’ve written a guide of what to look for if you need a helping hand! A similar layering system applies for trousers. Cold, wet bums are only fun if you have been sledding for the afternoon, not walking. Insulated winter trousers are widely available but can be a little pricey. 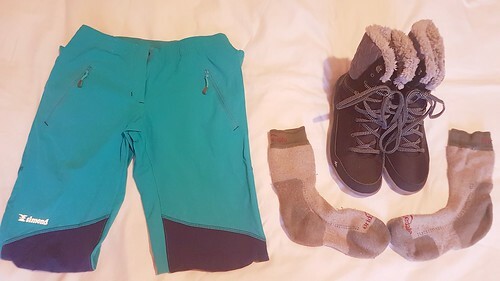 Improvise with insulated leggings under a pair of standard hiking trousers, and make sure to bring a pair of waterproof overtrousers. Sneakers are out of their depth here; to walk hours in the snow you need shoes that offer waterproofing. Snowboots are ideal, but if it snows infrequently where you live look to your hiking boots as an alternative. Leather is a good choice, but if you have a pair of fabric boots with a waterproof membrane these will also work for winter hikes. If you are in the market for a new pair of boots, check out my guide for choosing the right footwear. A good pair of boots needs a good pair of socks to match. Like the base layer winter layering mentioned above, choose socks made from merino wool or synthetic fabric – anything that will wick moisture from your feet. Waterproof socks like Sealskins are also an option, but bear in mind some hikers have found these to be a little stiffer than regular hiking socks. Is it even a winter walk if you didn’t wear a bobble hat? 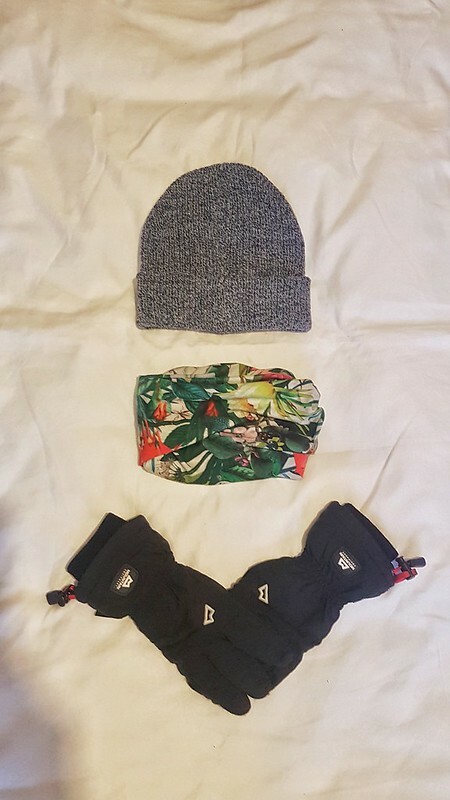 Beanies, earflap hats, buffs – basically anything with some insulation will help keep your ears and noggin warm. Don’t forget gloves! Preferably choose a pair with some waterproofing to keep the digits warm and dry. If possible, find some that are made using a strong, sturdy fabric over simple knitted material.